Liveoak Insurance Agency Provides Wetumpka, Al with personal and business insurance . We have been serving Wetumpka, Al residents with insurance services since 1988. We love what we do. When it comes to Alabama Insurance the Liveoak Agency has the experience, knowledge and skills to find the perfect insurance compnay at the best rate for you. Whether it is business insurance or personal insurance we have a company for all your insurance needs. 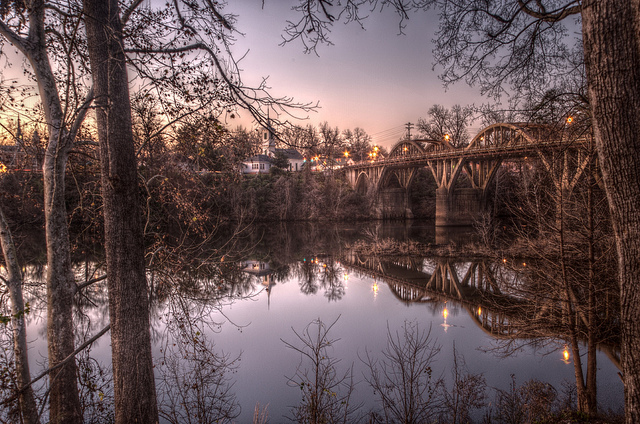 Wetumpka is called “The City of Natural Beauty”. The Wetumpka crater is the only known impact crater in Alabama. It’s 4.7 miles in diameter. Wetumpka boast a full-sized replica of the Temple of Hera of Olympia, Greece. Historic downtown Wetumpka was developed on both sides of the Coosa River. Curb It - Decorative Concrete Curbing for your Landscape and More! Curb It is a family owned business located in Central Alabama. I have a passion for enhancing the beauty of home landscapes and found that by adding a decorative concrete boarder to any yard will add that “BAM” factor to your landscape. You can also find Curb It on Facebook.